Under Construction. 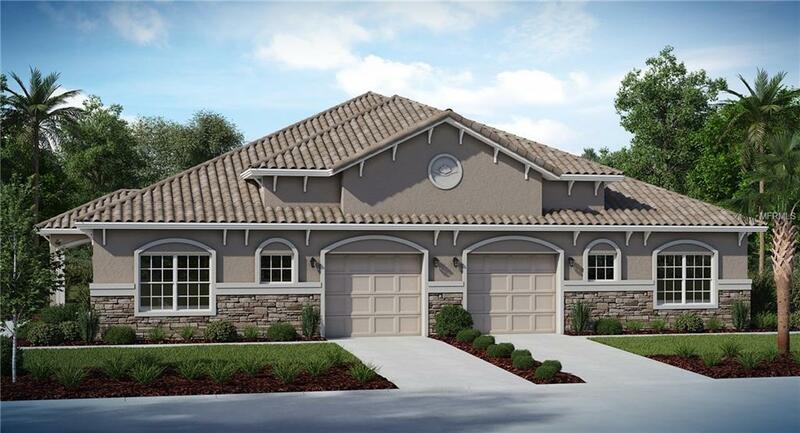 Garden Villa (G-IV) model in Tampa Bay's newest 55+ luxury community, Anand Vihar. All villas featureluxurious standard features such as quartz or granite countertops, 42 cabinets, soft close drawers, GE Profile stainless steel appliances,upgraded flooring, crown molding and more. Community will feature walking trails, high end fitness center, pool, spa, tennis court, pickle ballcourt, yoga/meditation/prayer room, movie room, luxurious clubhouse with dining hall featuring chef-prepared meals focused on vegetariancuisine from the various regions of India. Maintenance free living with no more cooking! Listing provided courtesy of Nexthome Discovery.